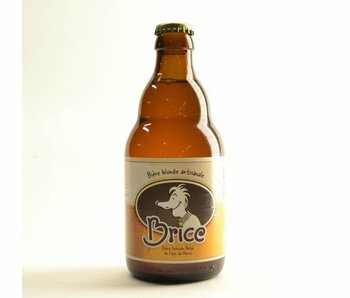 This beer brand is a creation of the Grain d'Orge brewery and is proudly offered on our webshop. has different versions, including the blonde. 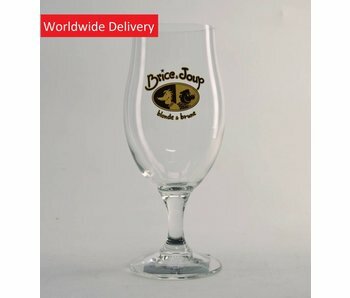 Looking for a matching beer glass? Look no further. This as well can be found on our beer shop.